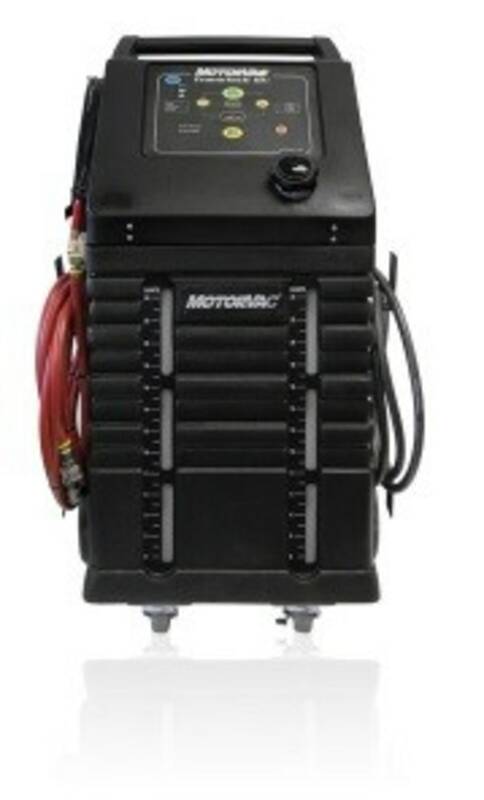 500-1100B | MotorVac TransTech III+ - CPS Products Inc.
A complete professional inline automatic transmission fluid exchange system that is now even easier to use with our new automatic flow direction technology and our exclusive inline chemical treatment program. The TransTech III+ advanced electronic interface allows complete, “one touch” control. 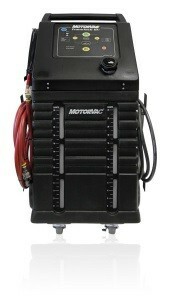 It even has a quick and easy “Drain Pan” function for spill free transmission filter changes during ATF exchange. The TransTech III+ connects through transmission cooler lines and provides a clean, environmentally-friendly and systematic approach to servicing automatic transmissions. The unit will flush virtually all of the old transmission fluid and replace it with the new fluid while controlling the flow automatically with the engine running.